This Glass Candle Jar is three tier, you can seperate them to use. 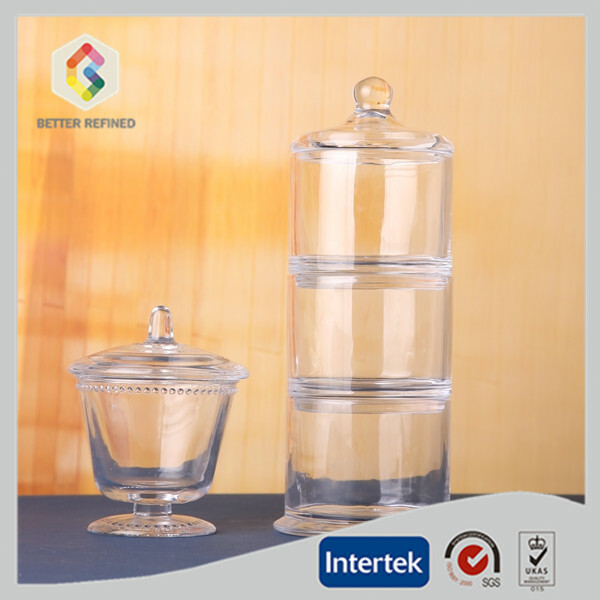 The clear three tier glass jar is widely used in your home. You can put the nuts in the glass jar. 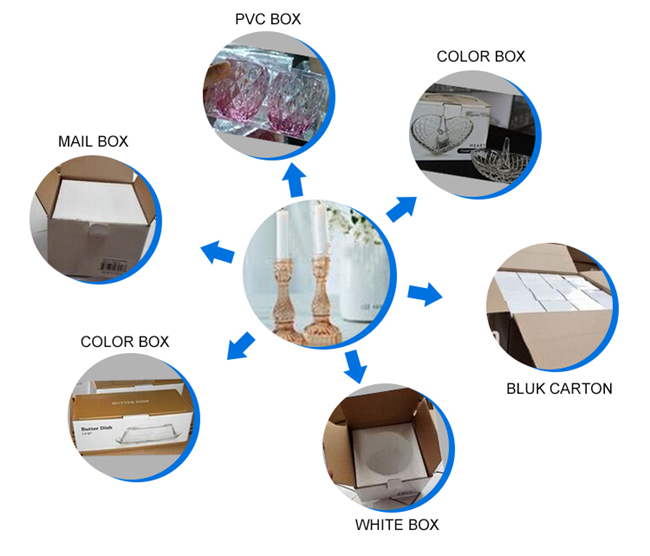 If you do not like clear color, we can make different colors according to your request. Welcome to contact us for more informations. 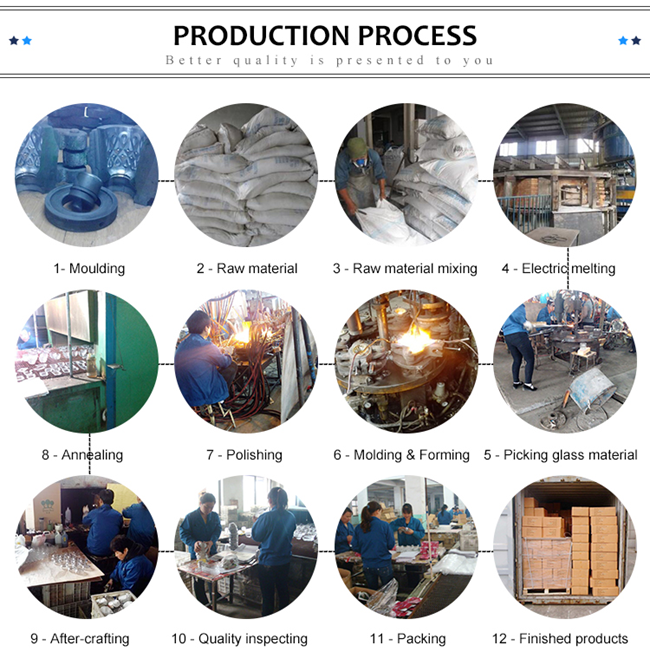 Looking for ideal Three Tier Glass Candle Jar Manufacturer & supplier ? We have a wide selection at great prices to help you get creative. 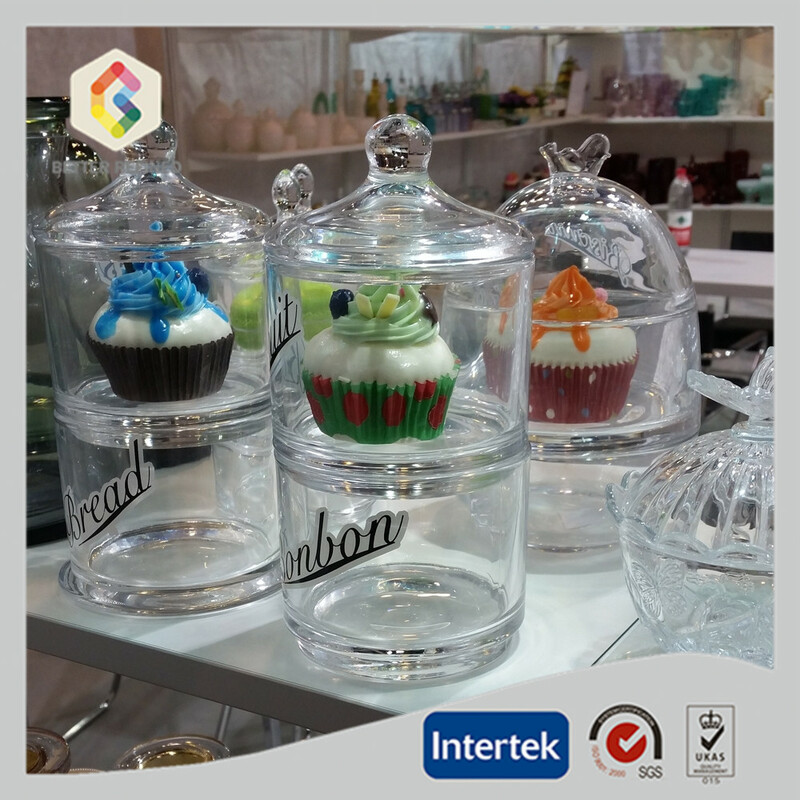 All the Glass 3tier Candy Dish are quality guaranteed. 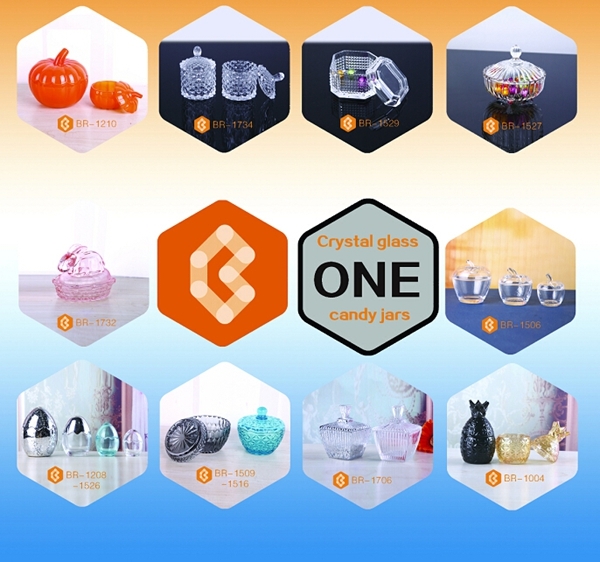 We are China Origin Factory of Three Tier Glass Candy Dish. If you have any question, please feel free to contact us.